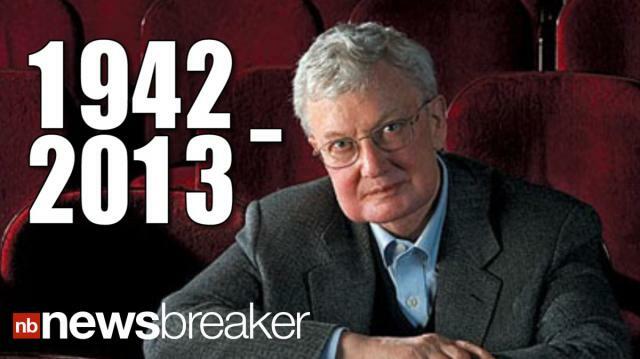 Legendary film critic Roger Ebert is dead at 70, the Chicago Sun Times announced April 4. Ebert, whose storied career reviewing movies spanned more than four decades, had been battling cancer. A day before his death, the reviewer penned a column announcing he would be taking a "leave of presence." Host @DavidBegnaud delivers breaking news and today's trending buzz in 45 seconds.